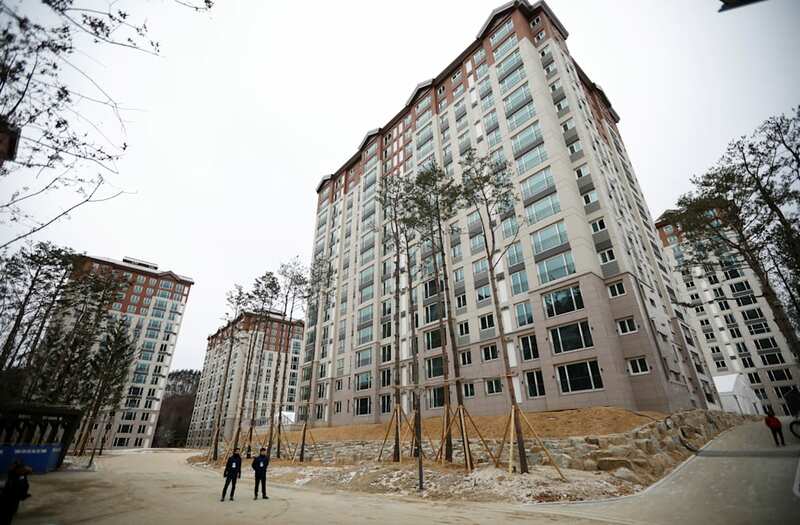 The athlete's village for the 2018 Winter Olympics in Pyeongchang, South Korea, is now complete. Organizers held a ceremony on Friday to celebrate the opening of the village, which will house up to 3,894 athletes, according to the press release. The apartments are clean, basic, and best of all, appear functional and not in a state of disrepair, as Rio experienced early on in 2016.